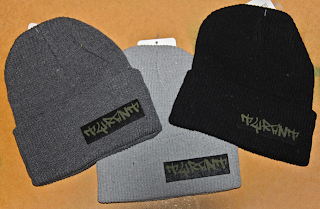 In honor of reaching the 500 "Likes" mark on our Facebook page the TYRANT Winter Caps are on sale for $5.00 with FREE SHIPPING till midnight. Get on it!! !